You will know if there is something wrong with your HVAC system or if it is not functioning well when it does not regulate the temperature like before. 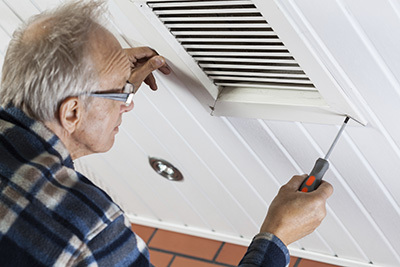 One reason is that you might have leaky air ducts. When this happens, you are actually wasting energy and it will drain your wallet as well. In order to prevent more problems, you can get the ducts sealed. You will be amazed at the benefits of fixing the leaks. Here are a few of them. 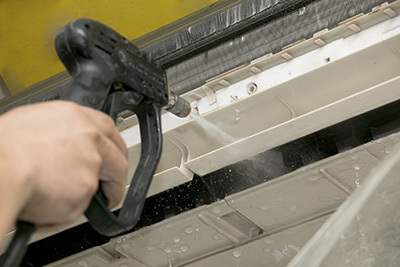 With air duct seal repair, the cooling system will work as if it is new. It will prevent energy from being wasted since it will function properly. This only means that there will be less consumption of energy, and in turn your bills will be lower. Repairing the seal is cheaper than actually getting the entire air duct repaired. If you don’t care much about sealing your leaking ducts, your system will start malfunctioning. Later on, you might need extensive repairs that are far more expensive. Sealing will definitely make your HVAC system function well, and the result is to give you the cooling effect you desire. Owing to a highly efficient system, you will not be bothered if your air conditioning is not working properly. You will be more relaxed and at ease. You will also have better smelling air at home when your HVAC is functioning perfectly. Air ducts trap the microorganisms that cause bad odor so if it is in good condition, you can be assured of a clean and fresh smelling duct. Make sure you don’t experience leaks at all. 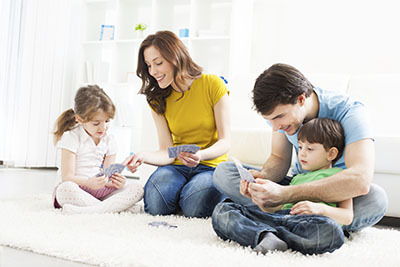 Seal them and perform regular HVAC maintenance so you can always enjoy and relax in the comfort of your home.